There are some people in my life that I am making a conscious decision to part ways with. However, Dan, my personal trainer, was not one of those people. Despite the fact that I continually work out hard but somehow manage to eat crap food, he still hangs in there and supports me. And he wasn’t all about making money, he would give me free sessions as rewards when I was successful. He begged me for years to try yoga, I finally listened and now I love yoga. He said that I taught him a lot about how to deal with “rebellious clients.” I’m great about scheduling and sticking to our sessions however, I tend to rebel against people telling me what to do. Him letting me find my own way to fitness has led to me discovering that in addition to running, I really enjoy yoga and group fitness classes. Dan didn’t die of course, but he’s no longer a trainer at my gym. A couple of weeks ago he gave me the heads up that he might be leaving the gym soon. He’s working on some BIG things that I can’t go into details about, but even though I’m sad that he’s gone, I’m super excited about his future! I have about six more training sessions already paid for at the gym, so I had to pick a new trainer. Sometimes I’m a little nervous about being fat and working out, but for the most part I feel competent with my abilities. But, some part of me was a little curious about what it would be like to train one on one with someone else. My first session with the new trainer was at 6 AM. If you notice a trend here I’m doing more and more of the 6 AM workouts. Dan would always tell me that I can’t sleep and eat like a college student and live a healthy lifestyle. I have to be honest, after a 6AM workout, it’s such a relief knowing that the workout is done and I can go about the rest of my day. My new trainer had me start with an interval circuit. I did sumo squats with 15 pound weights in each hand. Then she tried to put both feet on two sliders in the plank position. I slid and plopped right down onto my belly. So she modified it, alternating feet, using only one slide at a time. 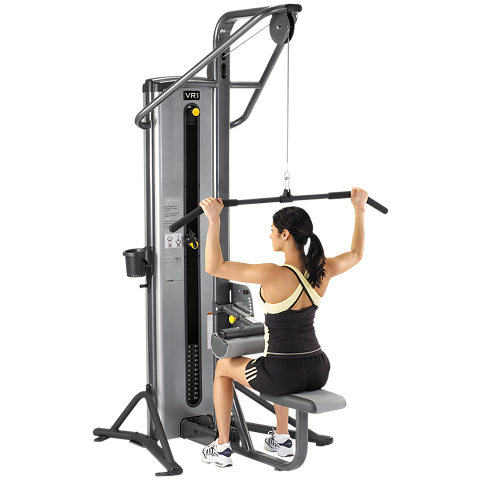 Then I did the lat pull-down machine. Followed by another plank and then 250 meters the rower machine. We did this circuit about five times. I have to admit it was fun talking to a girl about dating, relationships, and travel. Macho man Dan “doesn’t know how I can work out with my nails,” but she said she “always loves my polish colors” when she sees me at the gym. We finished up by using two more weight machines and before you knew it I was super sweaty and finished. Of course I miss Dan but she’s definitely the second best trainer at the gym. 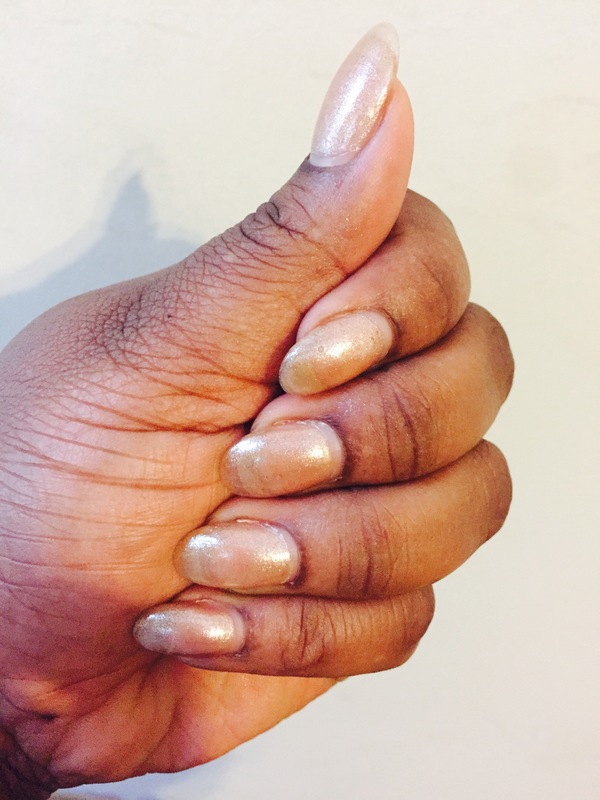 It’s time for a Fill, but I love this neutral color!